The month of February is welcomed with open arms filled with tons of love from people across the world. A month symbolizing the fragrance of love and redness around, people rejoice the February’s most awaited Valentine’s week with great merriment. This is not only the week for lovebirds to shower love on each other, but also for others who have a special affection for their dear ones, be it, parents, siblings, friends or colleagues. Gifts and nice messages are exchanged this Valentine’s week. The week-long celebrations start with Rose Day on 7th February, followed by Propose Day on 8th February, Chocolate Day on 9th February, Teddy Day on 10th February, Promise day on 11th February, Hug Day on 12th February, Hug Day on 13th February, Kiss Day on 14th February, and lastly Valentine’s Day on 14th February. 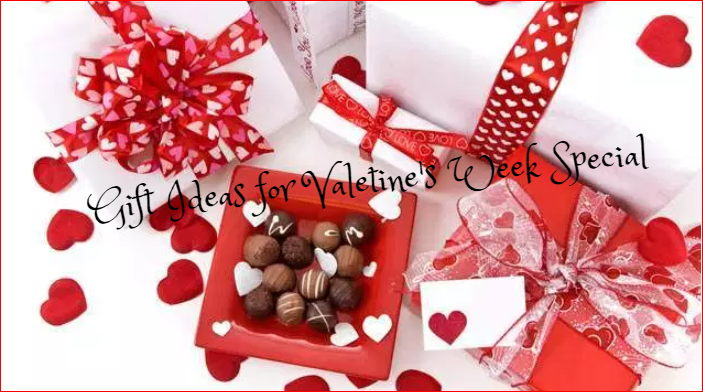 Few of the gift ideas have been shared here so that you can get one for your dear ones and gift them this Valentine’s week! Heart-shaped Cookies: You can either prepare heart-shaped cookies or buy and gift your friends or lover. Heart-designed cookies with cream cheese frosting would look eye-catchy and tastes yummy too. Coffee Mug gift: Coffee tastes better when it is served in a coffee mug with a nice caption. Coffee mug as a gift with a catchy caption certainly woos the person whom you intend to gift. 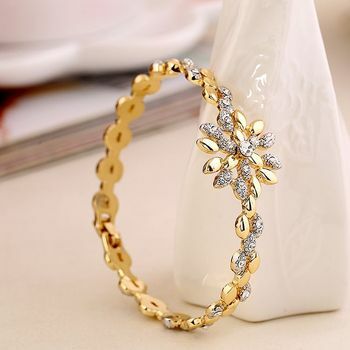 Accessory gifts: You can look for pretty accessories from Amazon, Flipkart, or from nearby accessory stores, for your girlfriend, sister, wife or mom. You can select from earrings, neckpieces, bracelet, bangle set, or nose-pin, which they would prefer. Girls would surely love the beautiful accessory gifts. 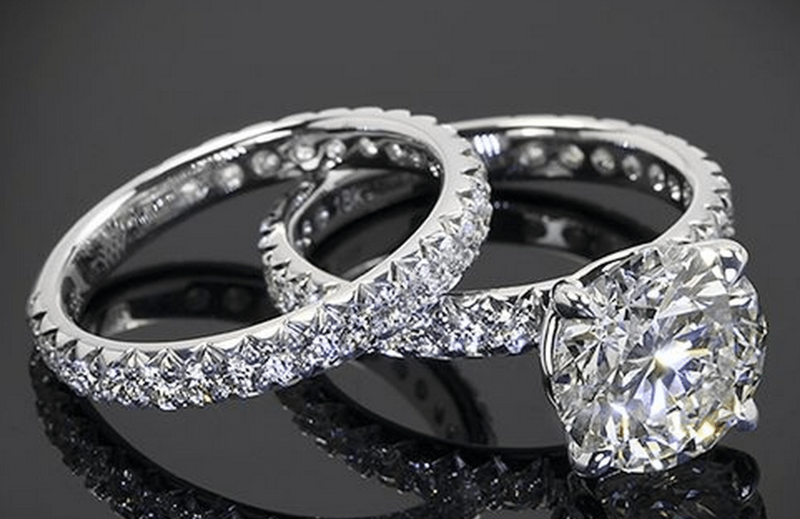 Personalized Crystal gifts: If you wish to present something ideal for your partner, girlfriend or any of the family members, you can present a nice Crystal gift. You can customize the crustal gift giving it a personal touch. 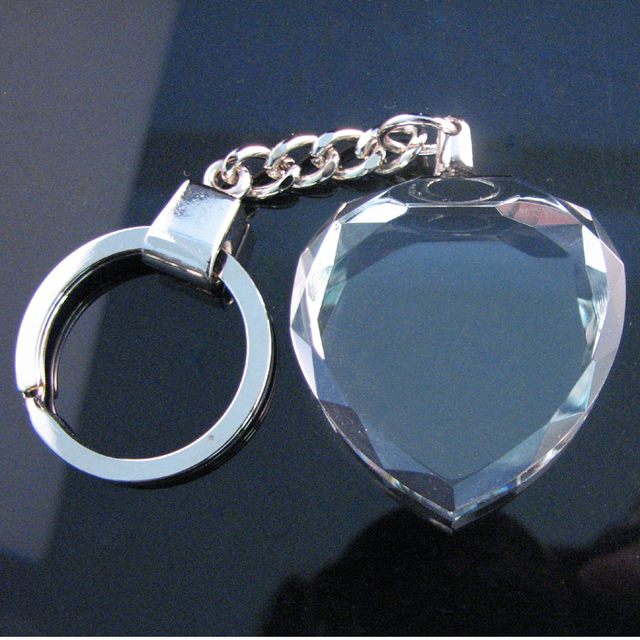 A crystal keychain can be a nice gift for your lover. Movie tickets: You can buy the latest movies’ movie tickets and go for an evening or night show with your dear friends, girlfriend or partner. The evening will be great for watching a superb time watching a movie, followed by a nice dinner. Personalized Chocolates: You can give a personalized touch to the heart-shaped dark chocolates for your beloved. As girls love chocolates, you can choose a yummy flavor for her, added with a sweet message along with the chocolate box. She would appreciate your efforts in expressing love for her. Candlelight Dinner: Valentine’s Day can be more romantic with a candlelight dinner for your lover. You can choose your favorite restaurant and order her favorite cuisines and make her feel extra special with some sweet talks, delicious dinner, gifting a present, followed by a long drive. Flowers and Cake: Surprise her by delivering beautiful flowers along with Valentine’s Special cake at her home address. You can choose any of her favorite flowers, like roses, tube-flowers, lilies, orchids, carnations, mixed colorful flowers, exotic flowers.